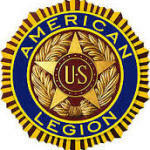 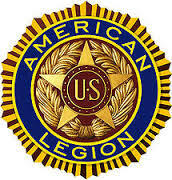 Come and join us for breakfast at the American Legion in Lebanon, Oregon for Sunday breakfast! 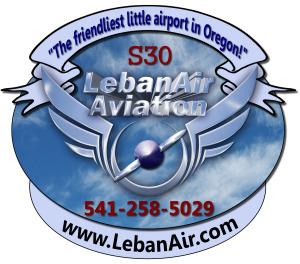 Courtesy cars available at Lebanon State Airport (S30), at NO CHARGE! 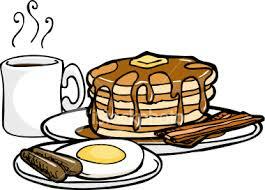 Tables reserved for pilots, family, and friends! 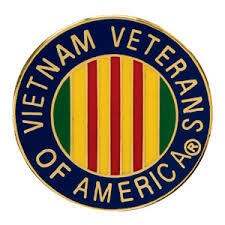 Every 4th Sunday, Pancake Breakfast put on by Vietnam Veterans of America, held at the American Legion!